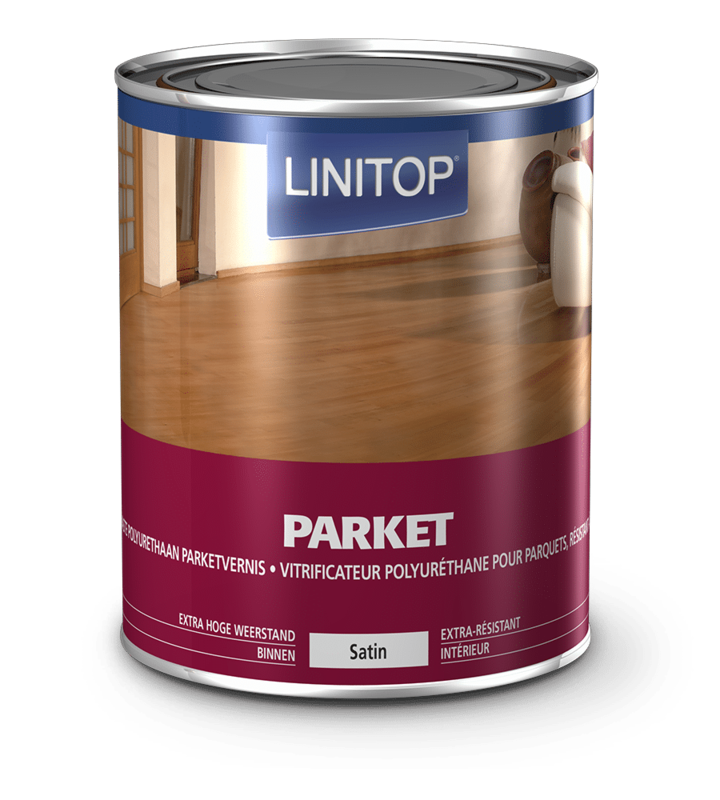 Linitop Parket is a single component polyurethane floor varnish for interior wood. 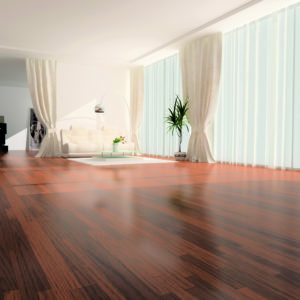 With its beautiful satin finish, it allows the wood to show through enhancing its natural beauty. 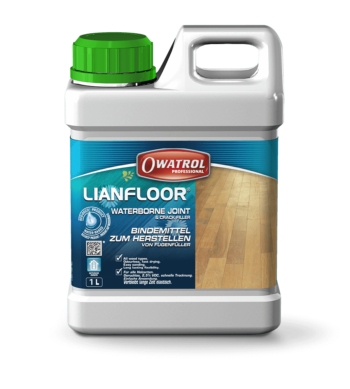 Linitop Parket is perfect for using on parquet, stairs and floors as it is extra resistant against abrasion and scratches. 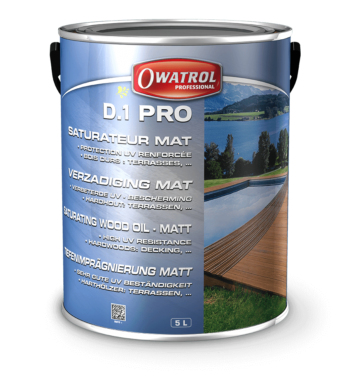 It also waterproofs the wood, leaving a non slip finish behind. 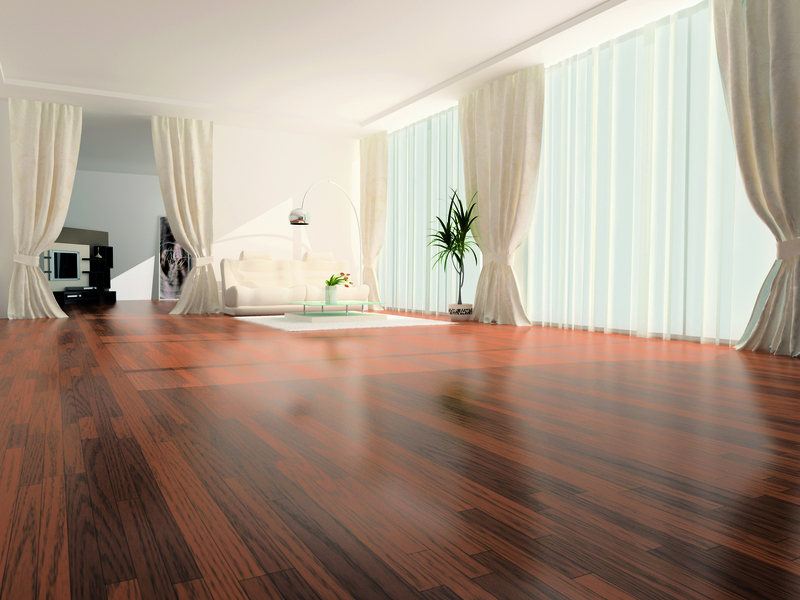 It can be applied to all types of wood including untreated wood, or sealed wood in a good condition. What can I use Linitop Parket for? 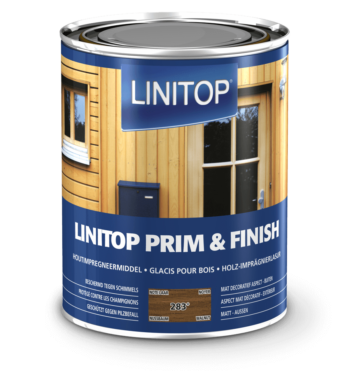 Always read the Linitop Parket Product Information before using and follow the instructions carefully. Prepare the surface (sand with coarse and medium grade according tot he condition of the surface. Then finish by fine sanding (grit 180) according to standard practices. Regularly clean the sealed surface with a brush or vacuum cleaner. Clean the surface with a gentle soap compatible with a floor varnish. If grease or other dirt accumulates and fouls the surface, use a powerful cleaner. Do not use this type of product in the first 3 weeks following the application of Parket. Depending on the condition of the surface several sanding stages will be required: from grade 40 to 180. It is advisable to only use one grade at a time. 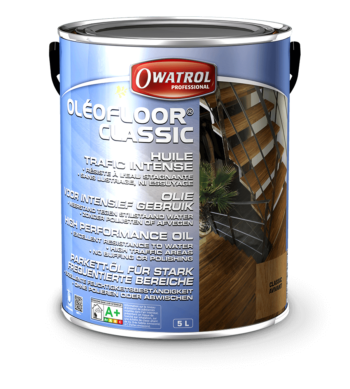 For a perfect result: Apply Parket in the direction of the wood grain. Facing the light and starting opposite the door, so as to work towards it. Do three criss-cross passes in one application. Start with the edges and then do the surface by working in zones of 2 metres by 2 metres. Do not open the windows during application to avoid it drying too quickly. Coloured base before topcoat: Apply a coat of Linitop Prim & Finish. After drying and without sanding, finish with two coats of Parket, sanding between the two coats. Read the full technical information for Linitop Parket on our corporate website.